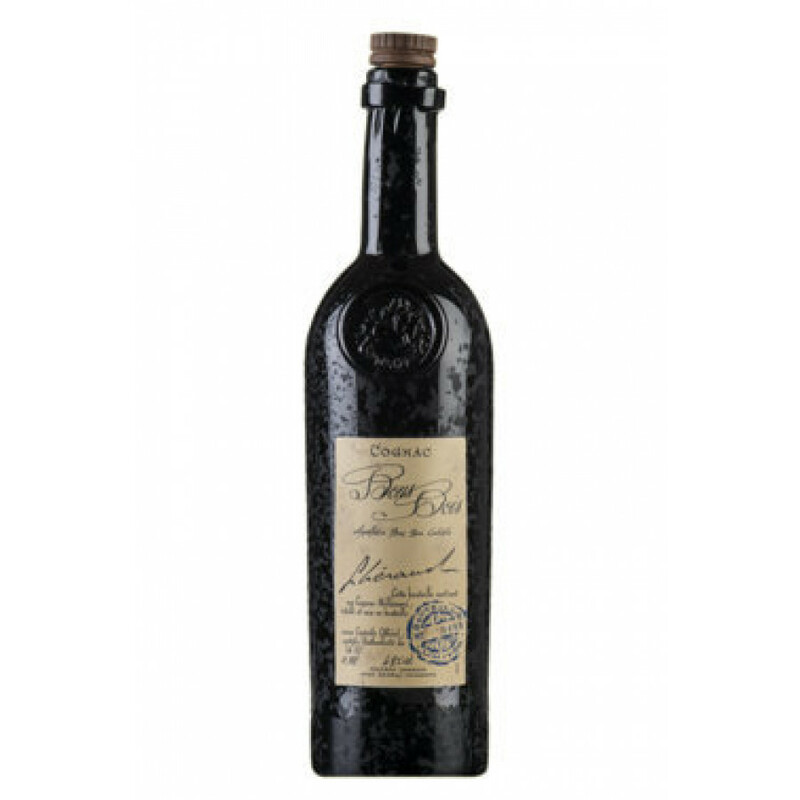 The Lheraud Vintage Bons Bois 1967 Cognac is something very special. As the name suggests, this is a trip back through history to a Cognac that was harvested in the excellent year of 1967. Another aspect that makes it unique is that it's from the smallest of the Cognac terroirs - Bons Bois. A powerful Cognac at 46°, this is a wonderful introduction for anyone who's interested in discovering what this growth region has to offer. And the presentation of the bottle is stunning: a dark bottle with old-style label and a black presentation case all hint at the mysterious wonders contained within. One for the connoiseurs out there.